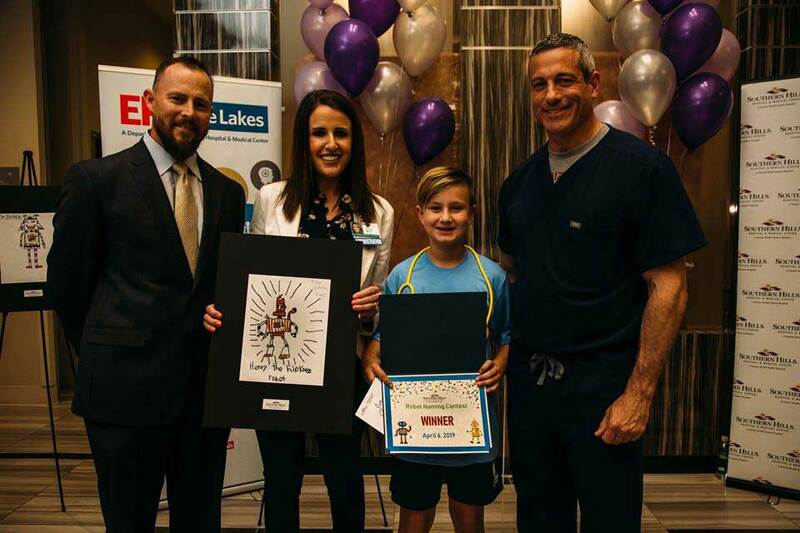 To celebrate two new surgical robots, Southern Hills Hospital partnered with local Clark County School District schools. 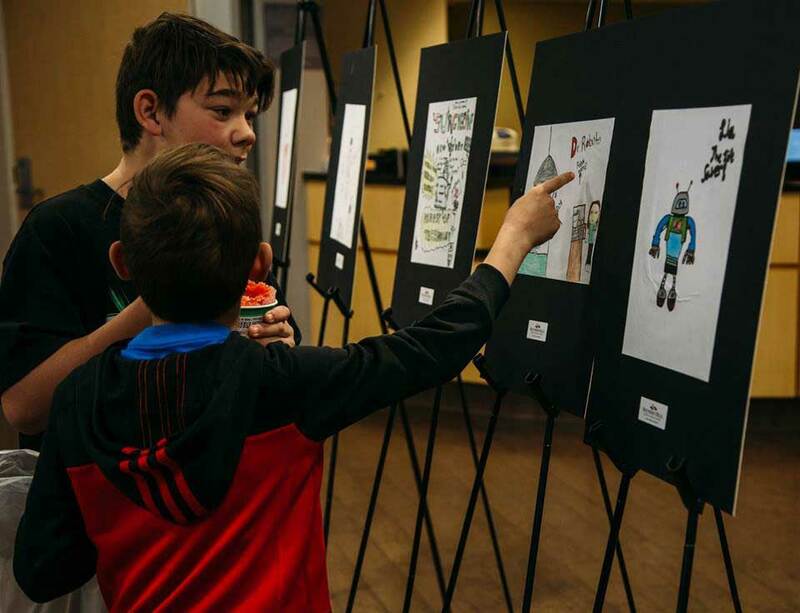 Students were asked to draw what they think the robots look like, and give the robots a name. More than 150 students participated. 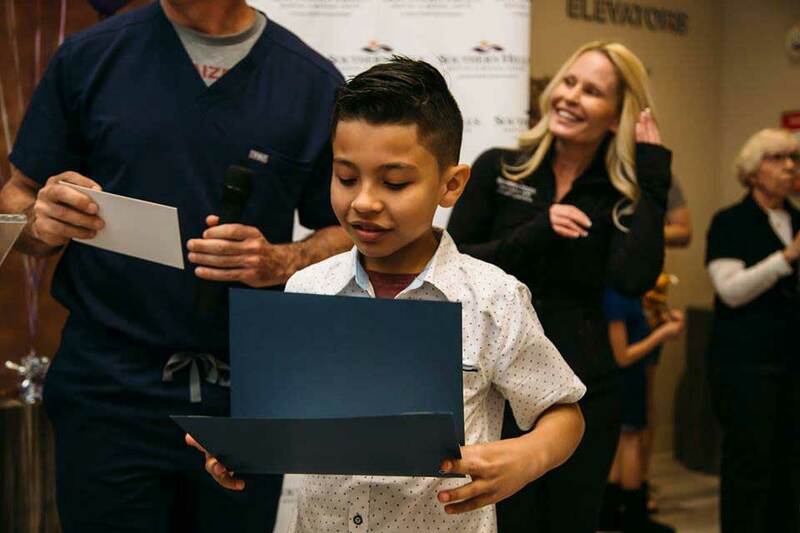 On Saturday April 6th, Southern Hills Hospital hosted an open house to announce the winners. People from the community were invited to come and see the robots, and were even able to test them out. Initially there was going to be two winners, one for each robot. However Nevada legislators, Melissa Hardy, Glenn Leavitt, and Steve Yeager came to the open house and selected a winner of their own. 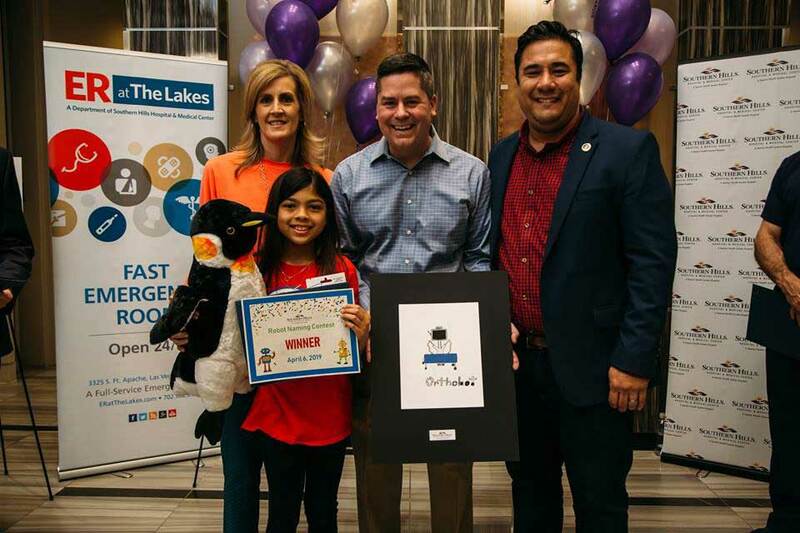 The student winners were John Vallejos from Hayes Elementary School, Steven Lemus from Pat Diskin Elementary, and Jasmine Patel from Vassilliadis Elementary. Each student received $100 and $500 for their school. In addition to naming the winners, attendees were treated to food trucks, snow cones, a DJ, face painting and balloon artist.